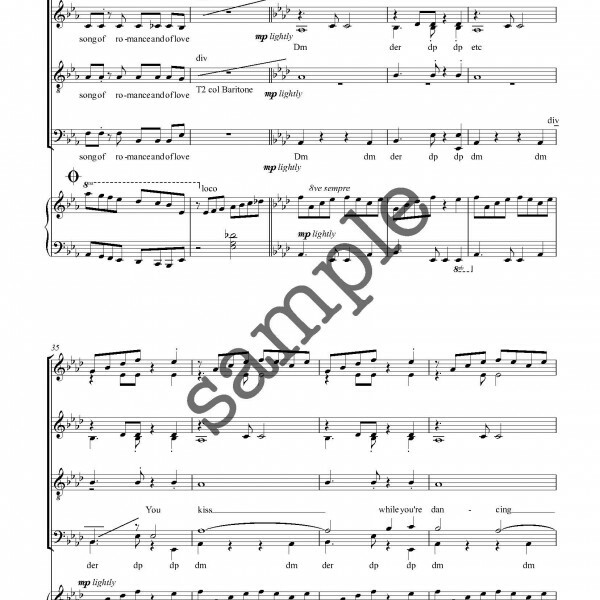 Tags: Difficulty Level 5, Piano accompanied, Pop Music and Standards. 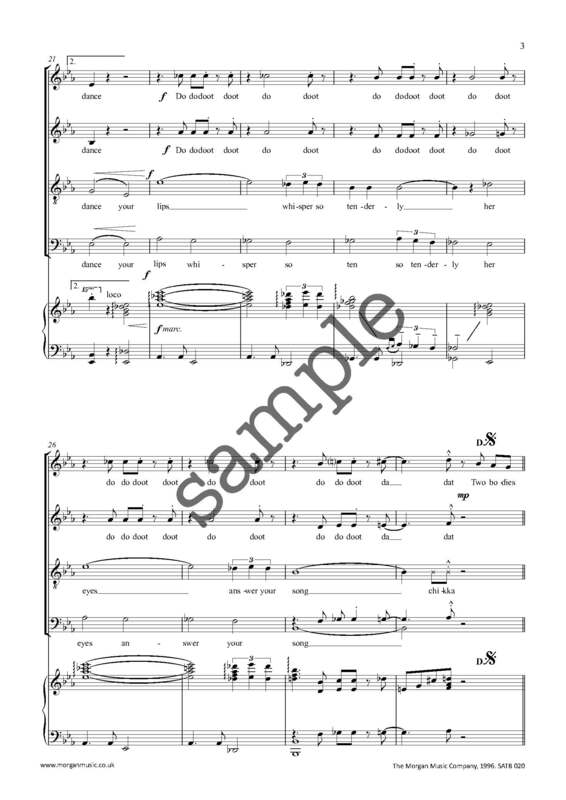 “The Continental” won the first Academy Award for Best Original Song. 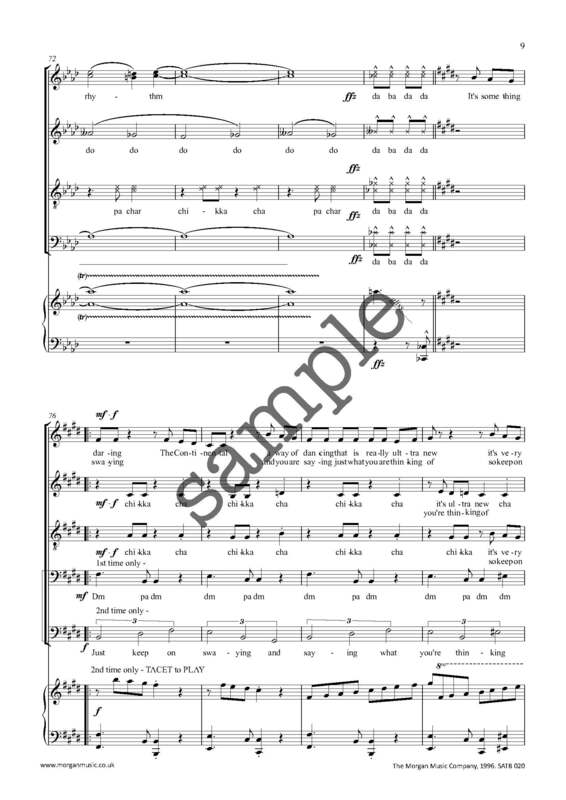 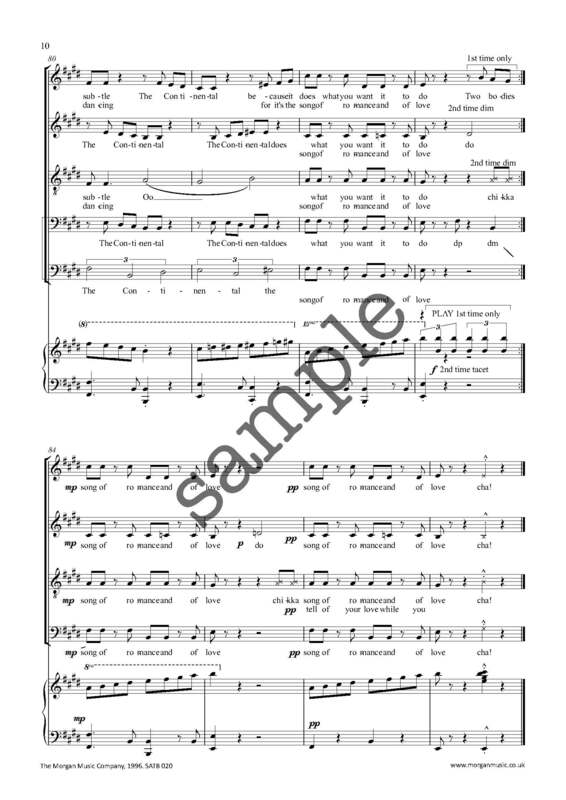 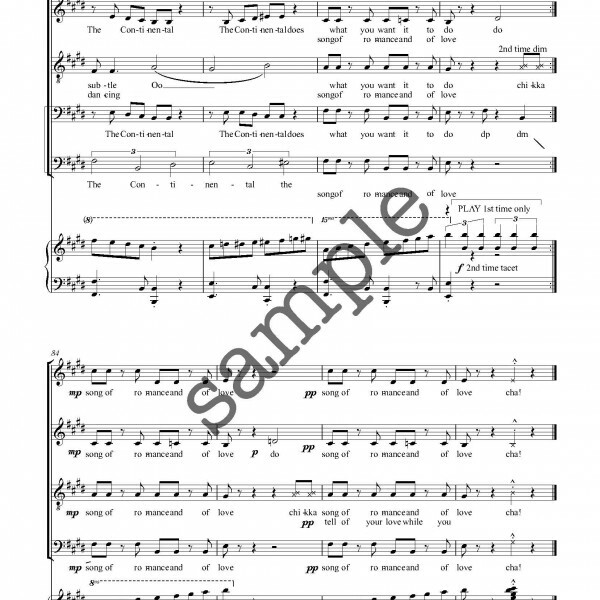 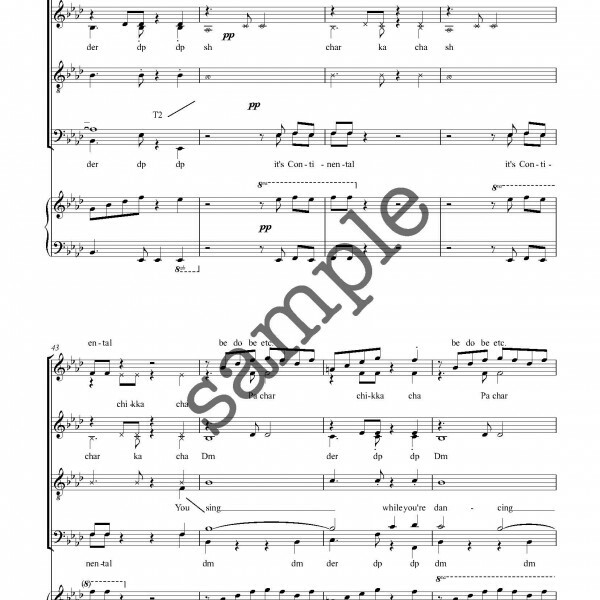 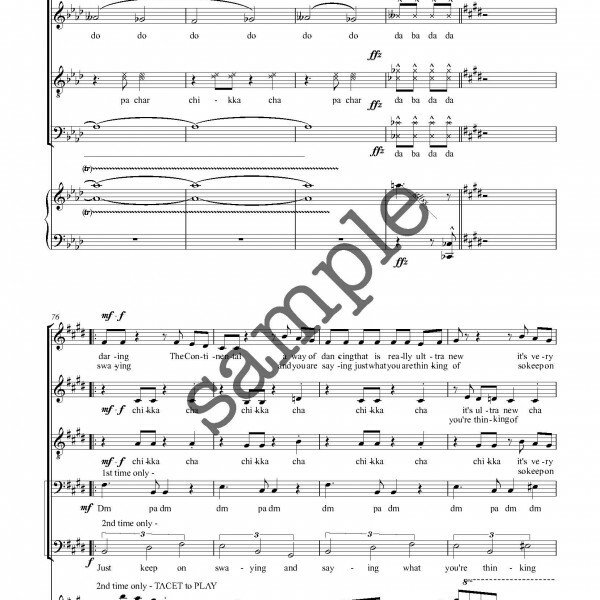 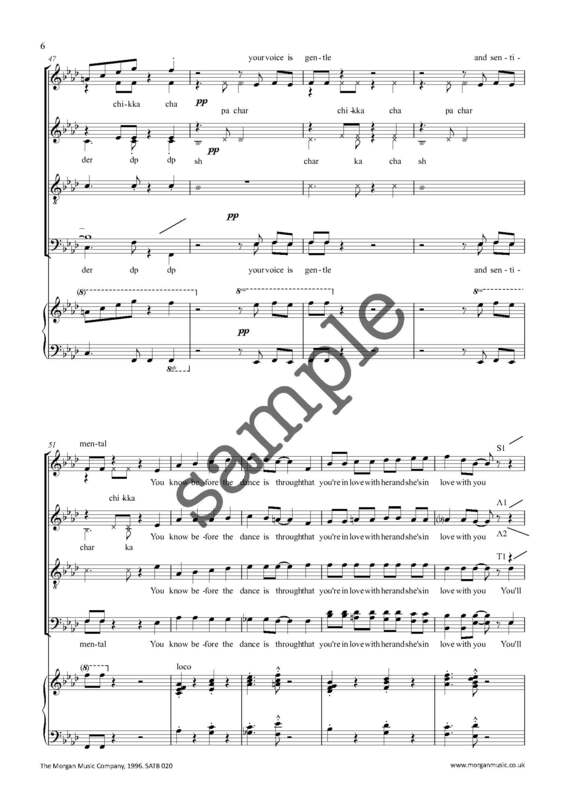 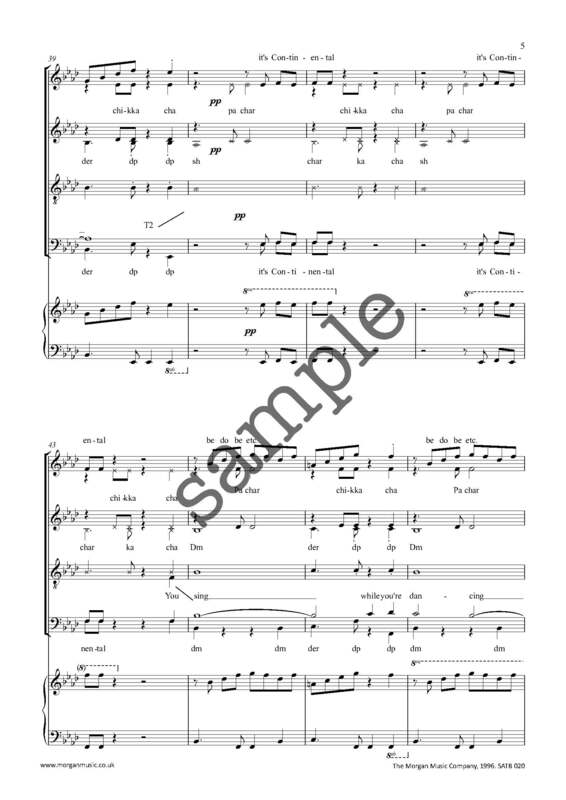 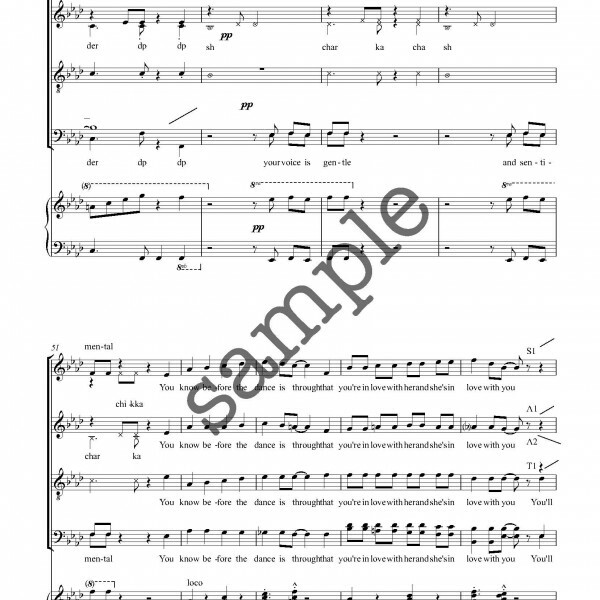 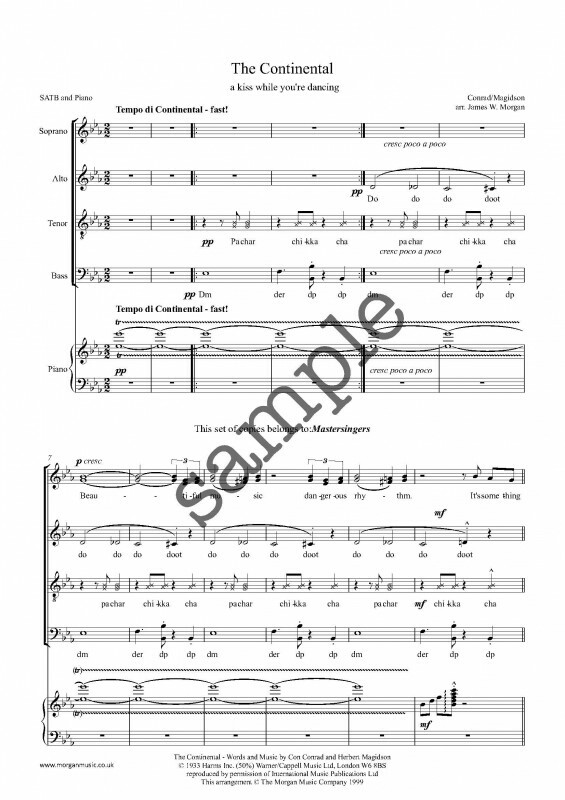 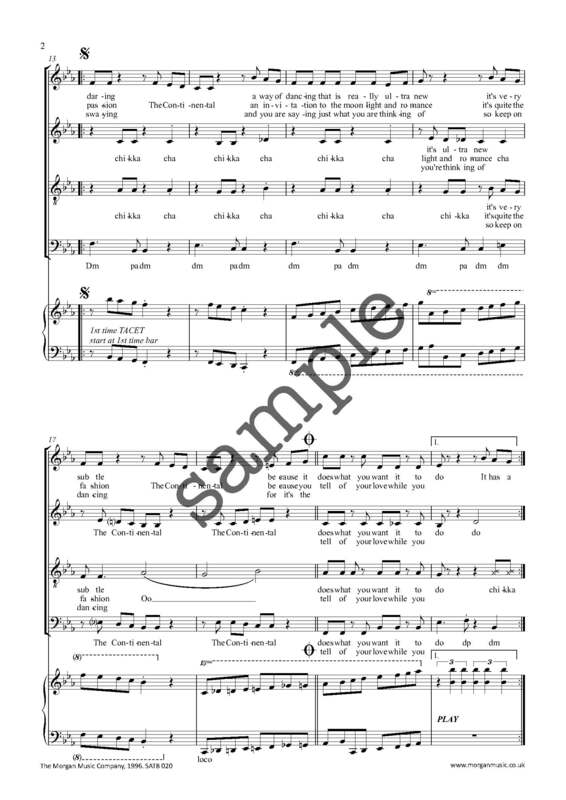 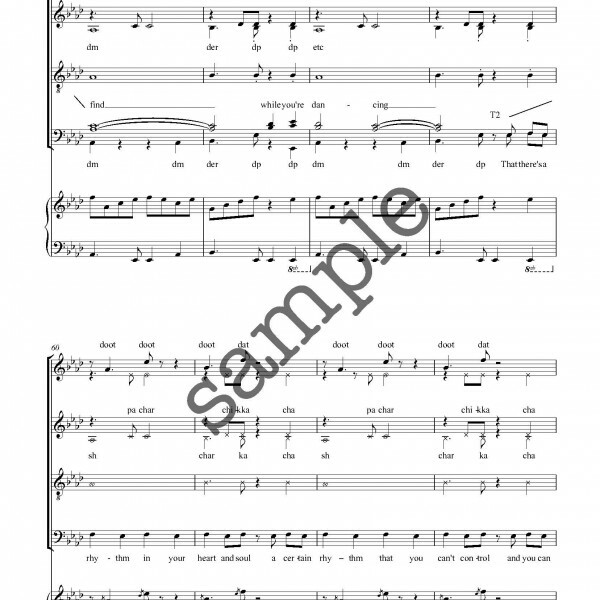 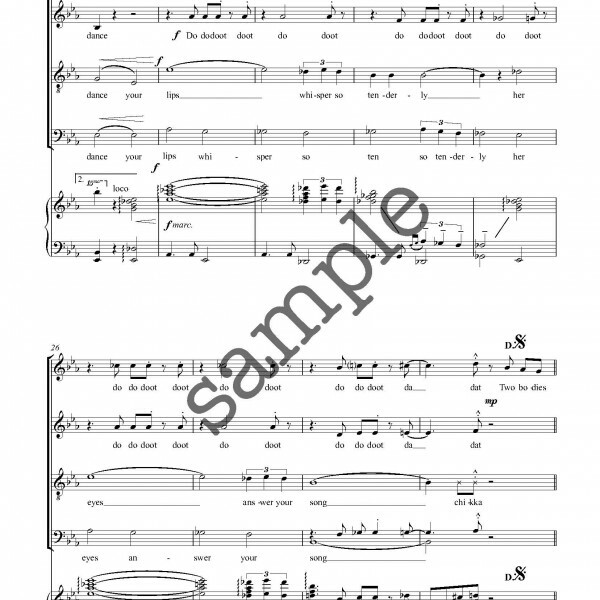 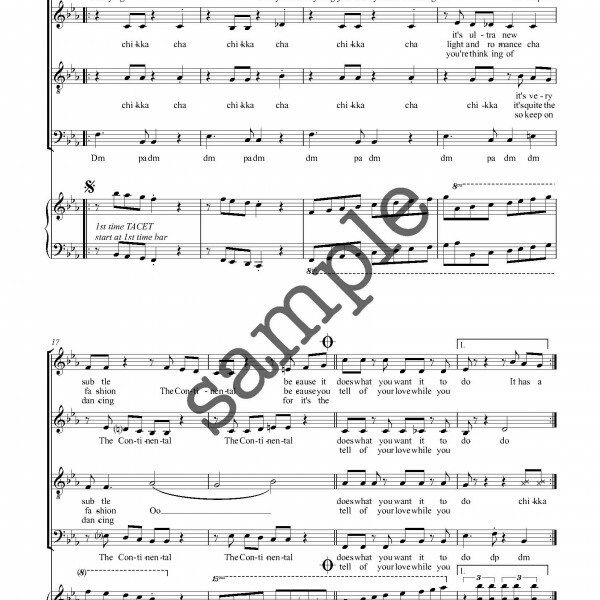 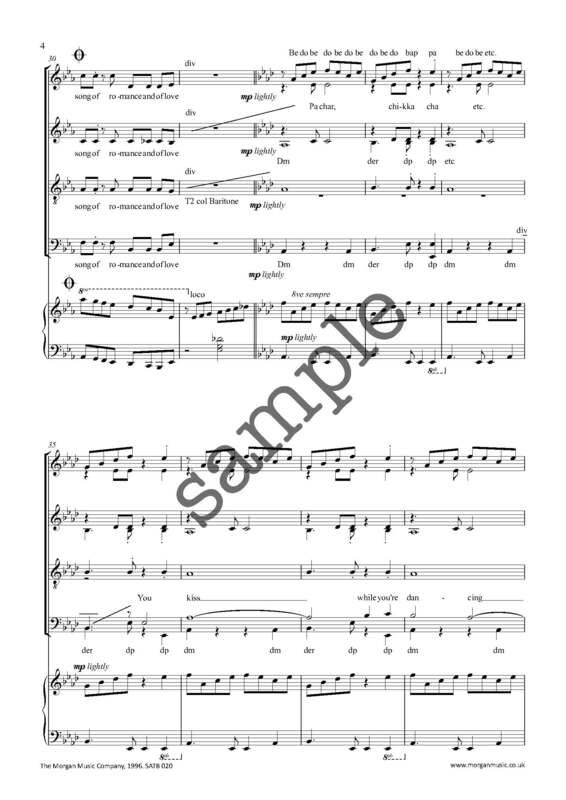 From a riveting start, this is a vibrant and challenging arrangement for your choir. 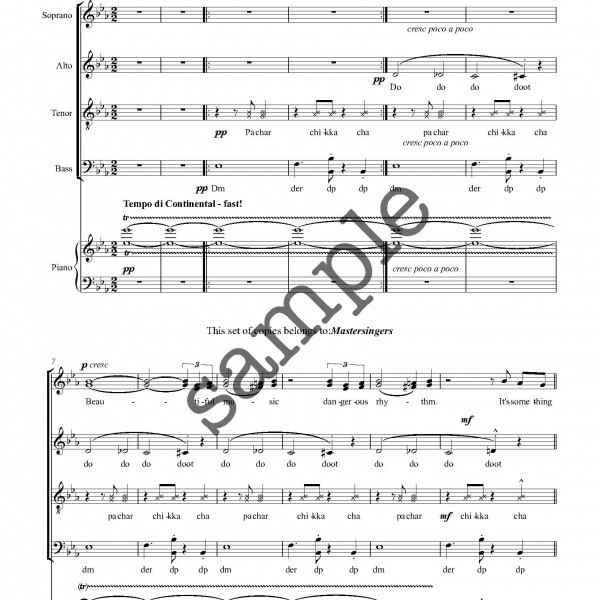 It relies on the different voices to create texture. 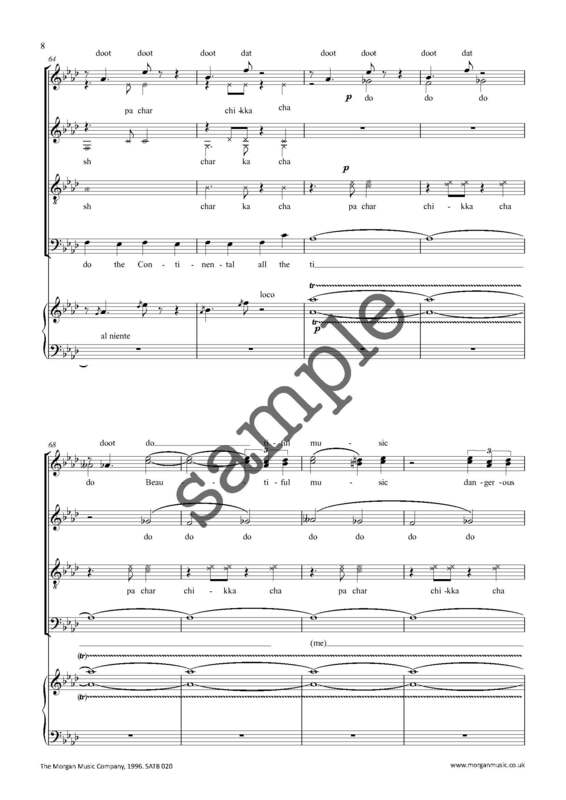 When sung well it is beautiful, but be prepared to work to achieve it. 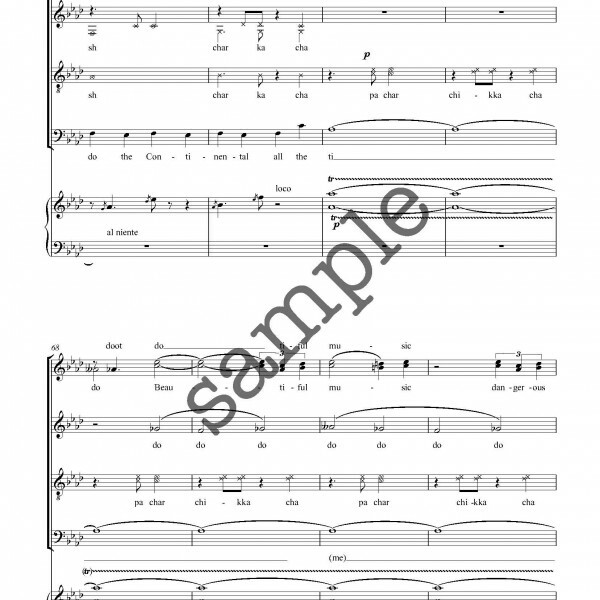 There are challenging timings that are crucial to the success of the piece.